With numerous original tracks and remixes under his belt including a successful album, Hoss has built quite the career for himself since he debuted in 2010. As a remixer, Hoss’s most proli c original and bootleg remixes include tracks by Michael Jackson, Britney Spears, Prince, Dr. Dre & Snoop Dogg and Queen. Hoss has also written, performed and produced a number of tracks for artists under his own label, Funktasy. His collaborations gained him airplay on globally syndicated radio shows. Hoss hosts his regular podcasts, Funktasy Sessions, giving insight into his live performances. As a musician, he has shared the stage with international artists. Hoss’s latest anthems showcase his signature sounds and his unique production skills. 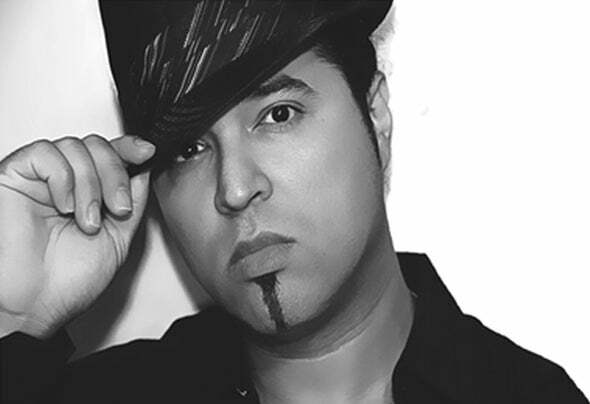 Hoss continues to be a highly revered, sought-after performer, musician, songwriter, producer, remixer and a label director.